Once upon a time, before Pokémon Go took over the world, there was a mobile game known as Ingress which revolved around using the GPS within players’ phones to discover in-game elements within real-life locations. 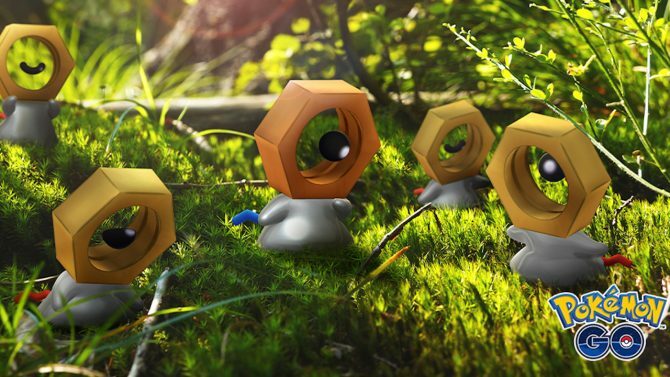 Made by Niantic Inc, this ultimately became a stepping stone in the creation of the now hugely popular Pokémon Go. Now, Ingress is getting a new lease on life through the launch of Ingress Prime. 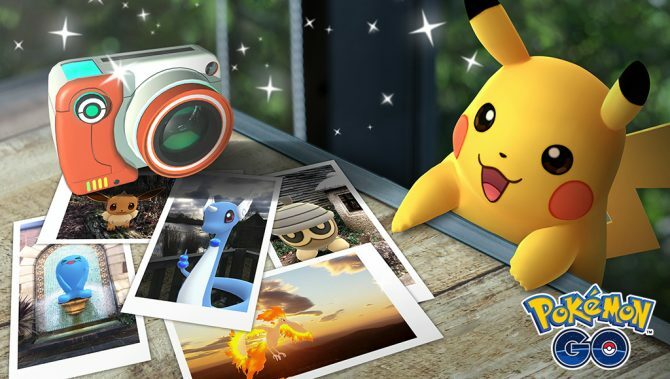 To celebrate this release, Niantic has added items into Pokémon Go’s Style Store. 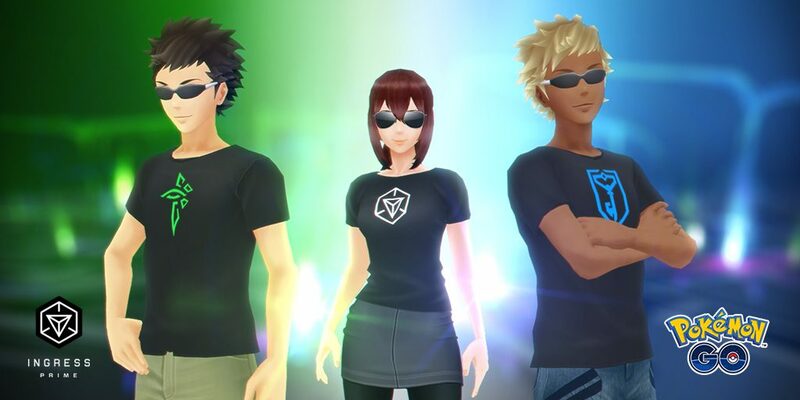 A free trio of t-shirts for your trainer avatar are currently available; one of which sports the white Ingress logo while the other two feature the logos for the game’s two warring factions. The Enlightened is represented through the green design while the Ristentence is seen as a blue lock and key symbol. 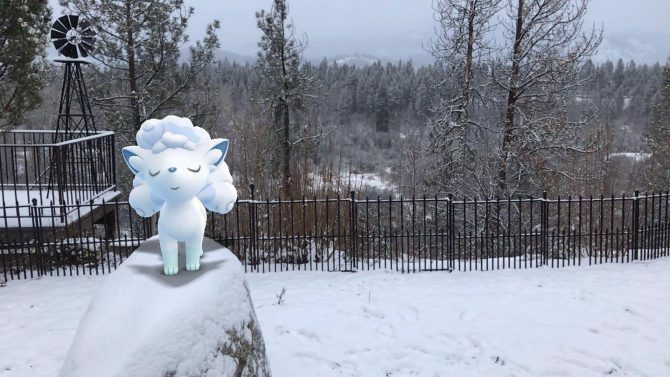 As part of the celebrations, trainers will also be able to catch rare shiny variations of Ponyta and Cubone within Pokémon Go. This rendition of generation on fire-type will sport blue flames along its back, while Cubone will be seen with a green body. 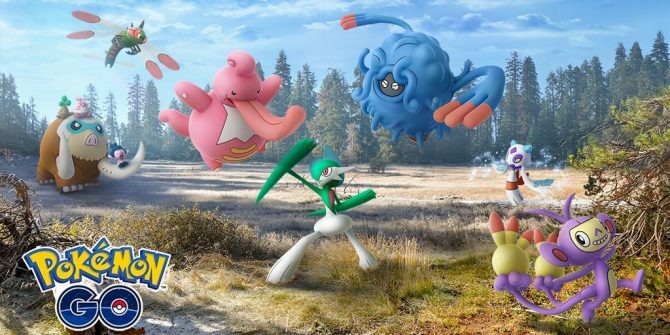 Pokémon Go is available now for Android and iOS. The game will also be integrated into the upcoming Switch titles Pokémon: Let’s Go, Pikachu! and Pokémon: Let’s Go, Eevee! Ingress Prime is also available for Android and iOS now.